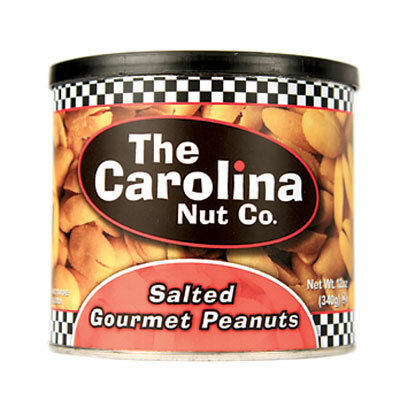 Salted Peanuts covered in honey and sprinkled with sugar. 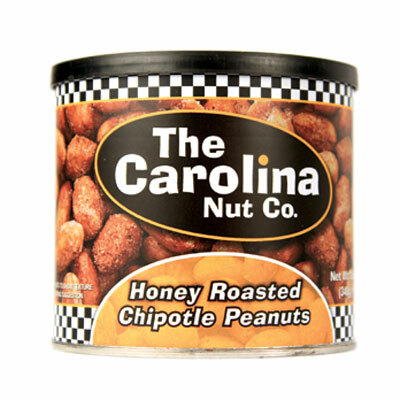 A classic sweet and salty honey roasted peanut treat! 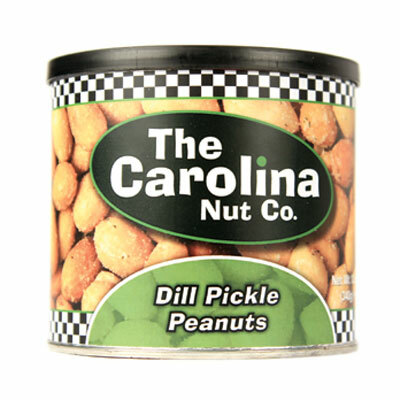 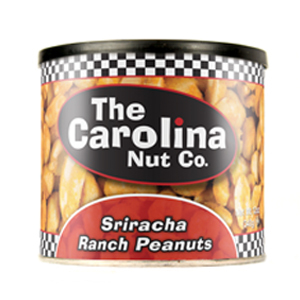 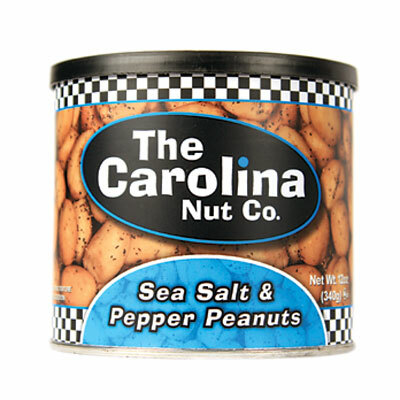 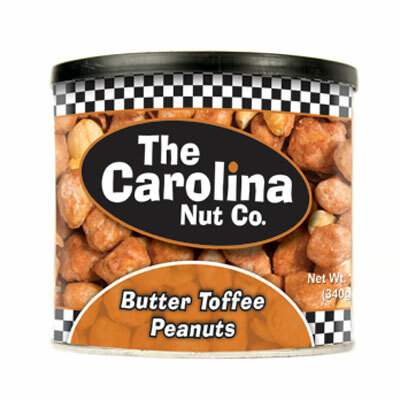 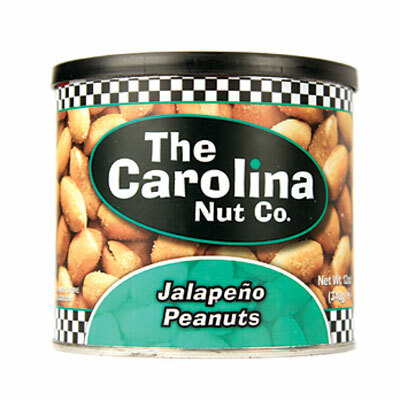 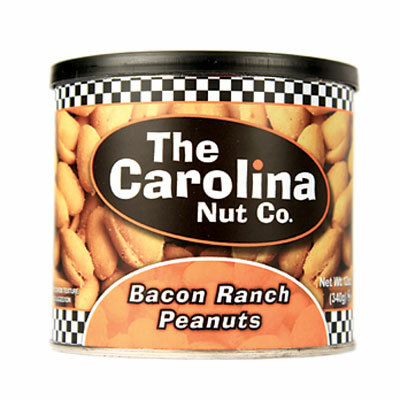 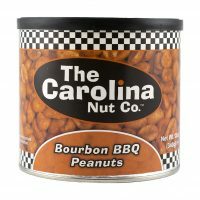 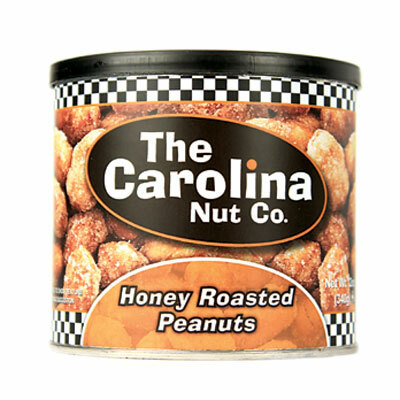 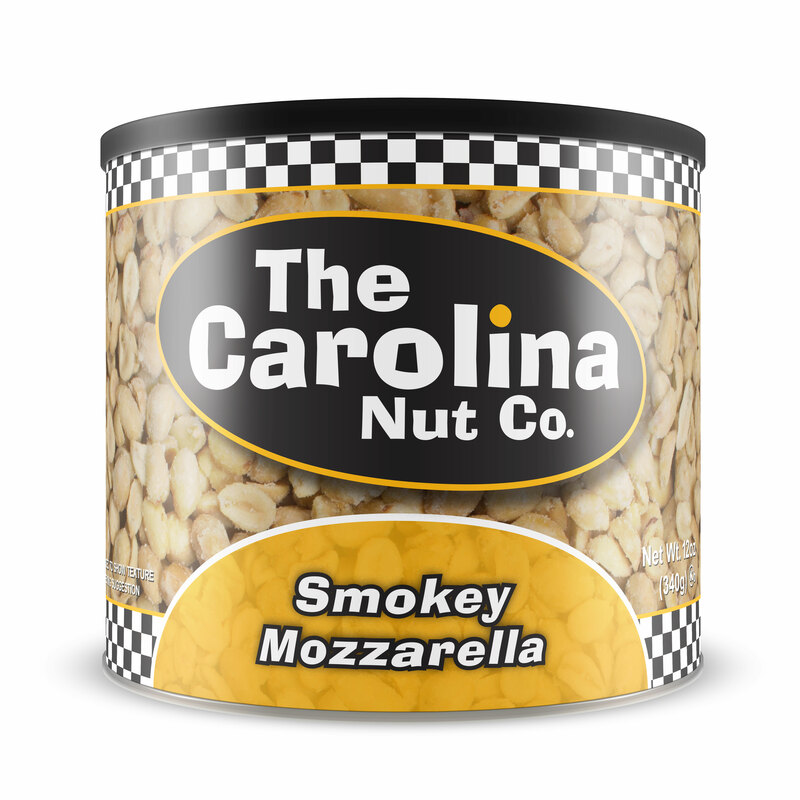 Be the first to review “Honey Roasted Peanuts” Click here to cancel reply.